Lene Antonsen has many years of experience as a teacher of Saami as a foreign language. 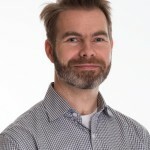 Since 2007, Antonsen has worked as a researcher at the Giellatekno Centre on syntactic analysis, lexicography and machine translation, and has been central in developing intelligent computer-assisted language learning tools (ICALL). 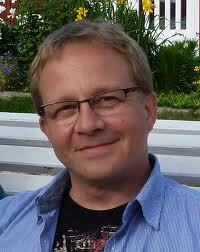 Antonsen has published several scientific articles on these topics, and is now working on a Ph.D project on ICALL. 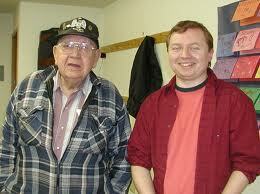 MA Antonsen will contribute to the project in assisting us in developing ICALL tools for Plains Cree. language technology, in modeling linguistic phenomena, with an aim for cognitive plausibility, and contrasting evidence representing different modalities of language. 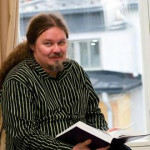 Prior to his academic career, he worked in senior managerial positions for Lingsoft, a Finnish language technology company, responsible for proofing tools such as those that will be developed by ALTLab. 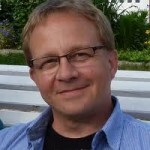 In ALTLab, Antti is responsible for the overall planning and management of the project, and supervising both research and development of the computational linguistic models and subsequent applications for Plains Cree and other indigenous languages. David Beck is a Professor of Linguistics at the University of Alberta. He has worked and published extensively on the Salishan language Lushootseed and on Upper Necaxa Totonac, an endangered language of East Central Mexico. He is currently an editor of the Brill Studies in Indigenous Languages of the Americas book series and about to take over as co-editor of the International Journal of American Linguistics. His fieldwork on Upper Necaxa has produced two practical vocabularies for the indigenous community and he is currently an advisor to the Tulalip (Lushootseed) Tribal language programme. Dr. Beck will bring to the project his extensive experience on developing partnerships with indigenous communities, as well as his knowledge of Totonac. 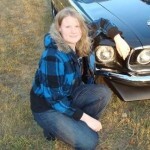 Megan is a fourth-year undergraduate student of the Department of Linguistics at the University of Alberta. 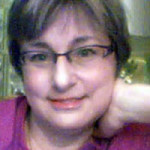 Her interests include revitalization, documentation and preservation of Canadian Indigenous Languages as well as computer assisted language learning (CALL) as a tool for second language acquisition and endangered language pedagogy. 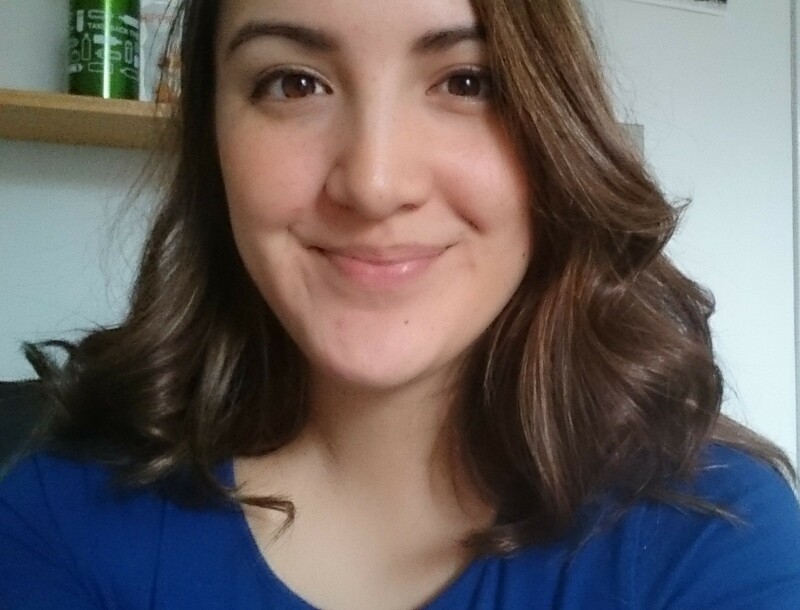 Acting as a research assistant, she works to record speakers, complete annotations, and create various exercise templates and interface functions for a CALL application for Plains Cree. Megan will soon be working with the ALTLab to create a similar CALL application for Haida. 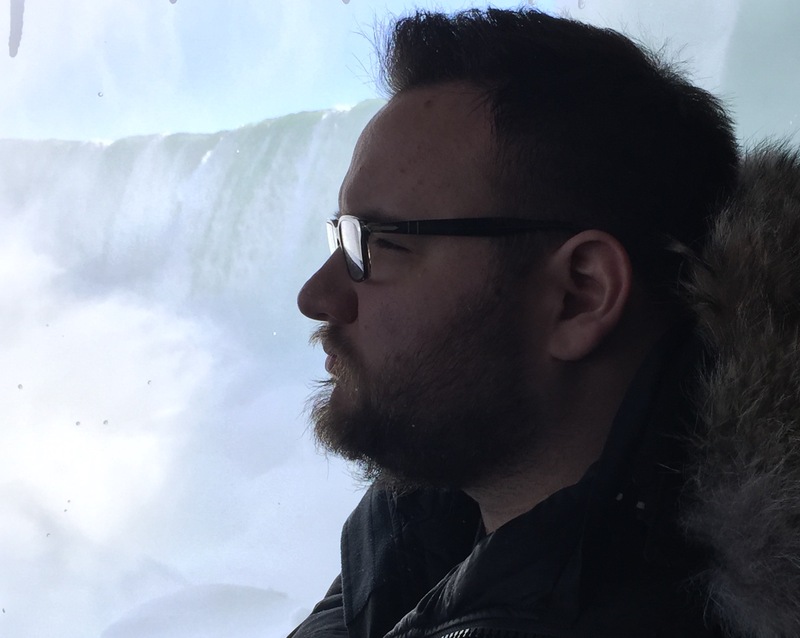 Dustin is developing ALT-Lab’s model of Ojibwe morphology and phonology, paying particular attention to the syncopated dialects known as Nishnaabemwin. Dustin received his PhD from UCLA in 2015, where he worked on phonological models of language change. 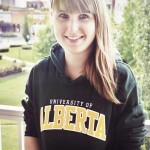 Sarah is a linguistics student at the University of Alberta. 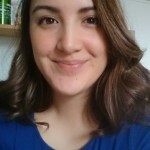 As a research assistant, she is involved in the recording and annotation of spoken data for ALTLab’s efforts in compiling an electronic Plains Cree dictionary. Her areas of interest include linguistic morphology and the documentation, study, and revitalization of Indigenous languages of North America. Going into the fourth year of her undergraduate degree, Sarah is also pursuing research on the derivational morphology of Plains Cree. Atticus is a graduate student in the Department of Linguistics and Lab Manager (recording infrastructure). 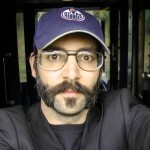 His interests include Native American languages, corpus linguistics, and computational methods for linguistic analysis. Theoretically he has an interest in cognitive grammar and its interface with morphosyntax and semantics. In working with the ALT lab, Atticus aids in recording, management of annotations, and principally develops the Plains Cree finite state machine that provides the backbone for the machine analysis and generation of Plains Cree. 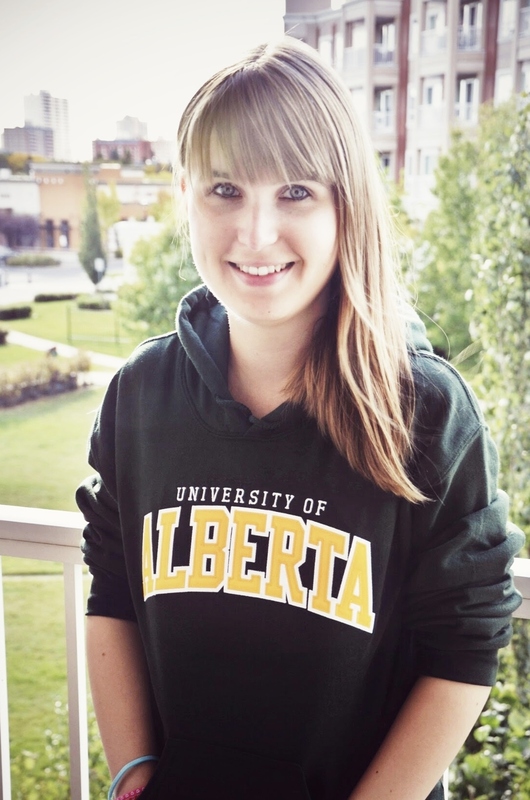 Isabell is a second-year PhD student of Linguistics at the University of Alberta. Her research focuses on Psycholinguistics, especially on individual differences in Language processing and word production, and on Natural Language Processing. At the ALTlab, she is working on developing the first Optical Character Recognition models for Haida. Ahmad Jawad is President of Intellimedia Inc., an Edmonton-based software development firm. Through Intellimedia, Jawad has been an active partner in helping to meet the educational needs of First Nations groups in Alberta, and brings his contacts to the project. Intellimedia created and maintains the on-line Cree Dictionary website (that incorporates the Alberta Elders’ Cree Dictionary), which has proven a valuable source and tool for the preservation of the Cree Language. experimental psycholinguistic approach to aspects of language and cognition across populations and across languages. 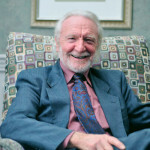 His current research concentrates on language comprehension in mono- and bilingual children and adult language learners. Dr. Järvikivi will participate in overall project planning and supervision and in the development of the learner component. 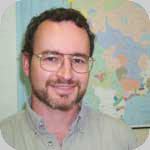 He will be responsible for envisaging and supervising research on the learner data and experimental work on the phonology/orthography and morphology of Plains Cree and other languages. Jordan Lachler is Director of the Canadian Indigenous Languages and Literacy Development Institute (CILLDI). He brings in considerable experience from many years of close collaborative work with a range of indigenous language communities including Haida and Nakota, and will be a key contributor in the development of partnerships with Cree and other communities. 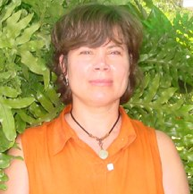 Dr. Lachler participates in overall project planning and management and will supervise research on the computational description of Plains Cree and the development of the subsequent applications so that community involvement and feedback is ensured. 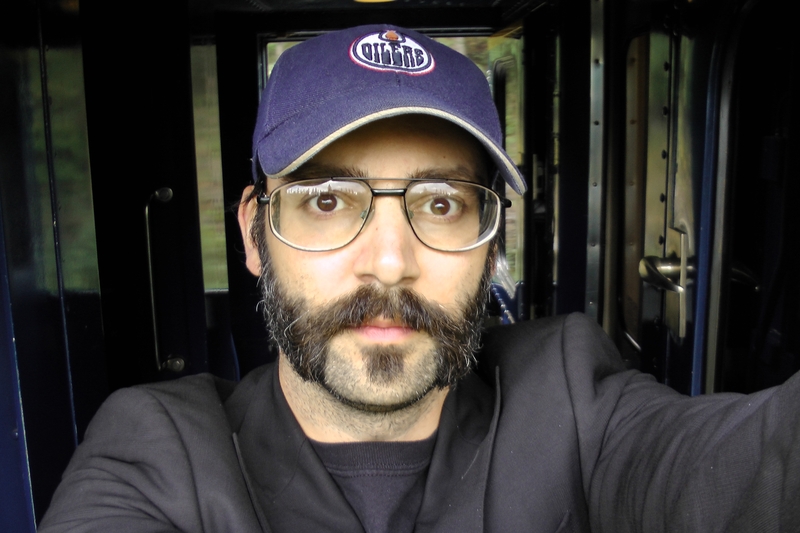 Tim is a researcher and instructor at the University of Alberta. 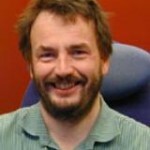 He researches speech production, acoustics, and speech synthesis, and teaches general linguistics and phonetics. In ALTLAB, Tim is developing speech synthesizers for indigenous languages, harnessing the latest technology to enable rapid development of computer voices from small recording sets. Sjur Moshagen originally worked at Lingsoft on developing spell-checkers and e-dictionaries, but has since 2007 been the head of the Divvun group of Saami language technology at the University of Tromsø, where he has developed proofing tools and text-to-speech systems for these languages. He is also the chief architect of the Divvun/Giellatekno language-independent infrastructure that allows for the easy adding of models for new languages, so that a wide range of practical tools are automatically produced. MA Moshagen will contribute to the project in providing guidance in the development of proofing tools for Plains Cree. Arden Ogg is founder of the not-for-profit Cree Literacy Network (CLN) that promotes the importance of standard spelling in the revitalization of Plains Cree, and engages speakers, teachers, students, and academics working with Cree. 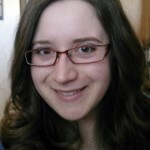 She also has connections with scholars working with Ojibwe and other Algonquian languages, having been the long-standing managing editor of Papers of the Algonquian Conference. She took part in the SSHRC-funded Cree Language Project at the University of Manitoba led by H. C. Wolfart and Freda Ahenakew, which resulted in probably the largest published collection of Canadian Aboriginal language texts, and is an expert in Cree orthography. 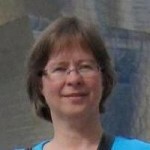 She brings her extensive network of contacts to this project that promotes the very goals of CLN. Jean Okimāsis is a fluent speaker of Plains Cree from White Bear First Nation and a Cree language instructor, curriculum developer and consultant. 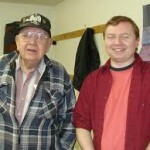 Before taking early retirement to concentrate on consulting, Dr. Okimāsis taught Cree at the Saskatchewan Indian Federated College (SIFC, now the First Nations University of Canada) for 20 years. 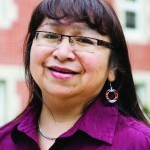 During her tenure at SIFC, she spearheaded the development of the languages program into the full Department of Indian Languages, Literatures, and Linguistics, served as its first Head, and helped create the only two full degree programs in Canadian First Nations languages, Cree and Saulteaux Language Studies. She has contributed, as writer and/or editor, to two major Provincial, First Nations language curricula, and is the writer of one of the most widely used Cree language teaching texts, Cree, Language of the Plains (revised in 2004). In 2005, Jean was awarded an honorary doctorate from the University of Regina for her dedication and contribution to her language and culture. With her husband, Dr. Arok Wolvengrey, they form the Cree language consulting partnership miywāsin ink and, along with the late Dr. Freda Ahenakew, Jean is one of the honorary founders of the Cree Literacy Network. 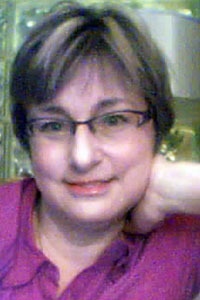 Sally Rice is Professor of Linguistics at the University of Alberta, and was one of the scholars involved with the founding of CILLDI. She has worked extensively with indigenous languages of the Athapaskan family, in particular Dene Suline, spoken across much of central Canada. Dr. Rice will bring to the project her years of experience in fostering partnerships with indigenous communities, as well as her knowledge of Dene Suline. 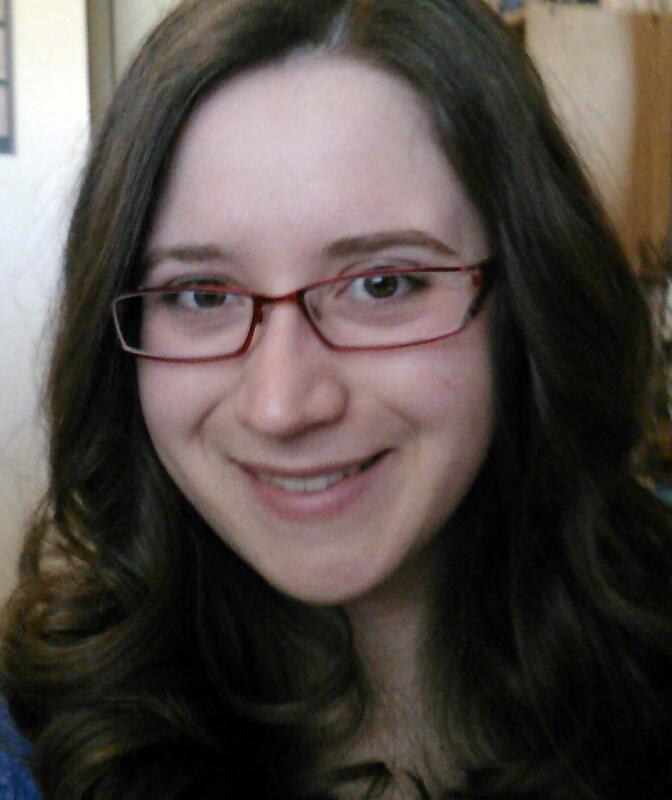 Katherine is a PhD student in the Department of Linguistics at the University of Alberta, and Lab Co-ordinator (Western Cree dictionaries). Her background is in description and maintenance of Native American languages, especially Plains Cree, and in comparative Algonquian. Her interests include the description and analysis of the phonology, morphosyntax, and discourse structure of Plains Cree. At the ALTLab, she is currently involved in recordings, the adaptation of the Plains Cree finite state machine to the Woods Cree dialect, and the development of a synchronic and diachronic derivational analyser for Cree. 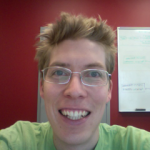 Conor is a doctoral candidate at the University of Alberta, Department of Linguistics. Having graduated from the University of Hamburg with an M.A. 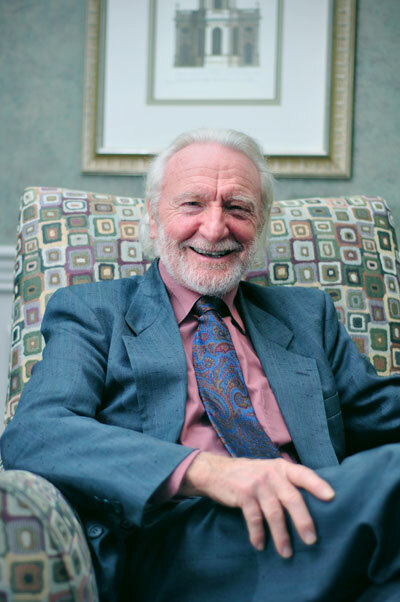 in linguistics and anthropology, he came to Alberta to develop an interest in the description and documentation of the Indigenous languages of the Americas. At ALTLAB he works on the modelling of Plains Cree grammar in lexc and twolc. 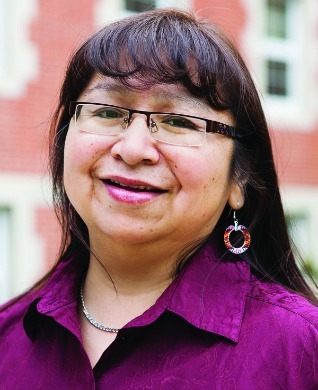 Dorothy Thunder is both a native speaker and full-time instructor of Cree in the Faculty of Native Studies at the University of Alberta. In 2011, she co-authored the award-winning Beginning of Print Culture in Athabasca Country (University of Alberta Press) and received a Graduate Studies Teaching Award. She has been a member of the Cree Literacy Network from its inception. In this project, she offers the irreplaceable insights of a native speaker, fully fluent literacy in Plains Cree, and years of professional experience teaching this language, which are all essential in the development of our tools. 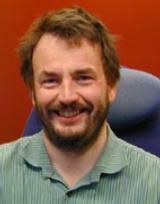 Dr. Trond Trosterud is Professor of Linguistics at the University of Tromsø. 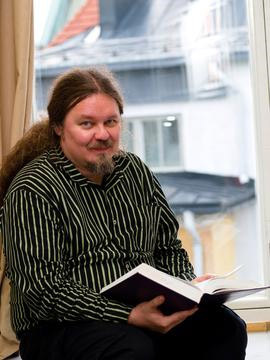 He has published on the morphology and syntax of various Uralic and North Germanic languages, and on sociolinguistic topics related to Russia and the Nordic countries. 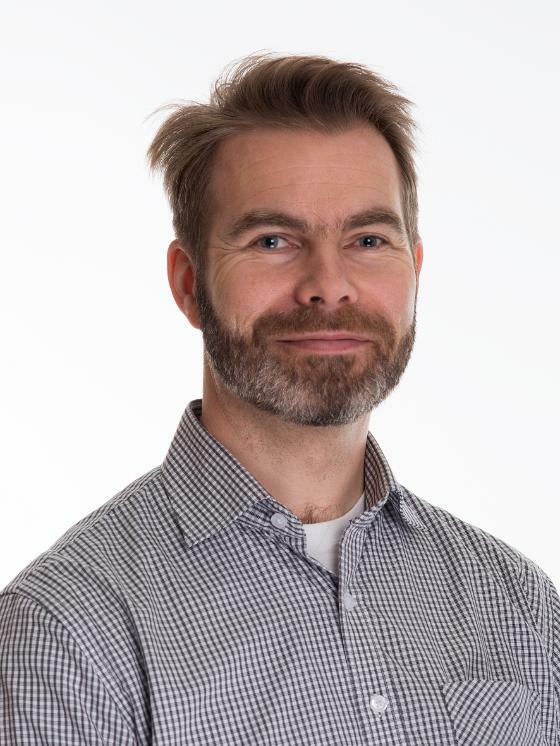 For the last 13 years h e has led the Giellatekno Saami Language Technology Center at the University of Tromsø, developing linguistic models and tools for North Saami and other circumpolar languages. In this project, his contribution will be supporting the development and research of language technological models and tools for Plains Cree and other languages. Earle Waugh received his Ph.D from the University of Chicago in anthropological and cultural studies. Since the 1970s, he has worked over two decades with native Cree speakers, Sister Nancy LeClaire and George Cardinal, as well as over 100 other Cree elders and speakers, to create the Alberta Elders’ Cree Dictionary (AECD), first published in 1998, where he was instrumental in procuring substantial funding to complete the work. Dr. Waugh brings this extensive Cree resource to this project. Arok Wolvengrey is currently a Professor of Linguistics and Head of the Department of Indigenous Languages, Arts and Cultures at the First Nations University of Canada (FNUniv). 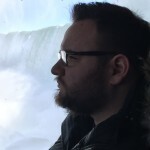 He specializes in the Cree language – particularly morpho-syntax, discourse, and lexicography – as well as Algonquian Linguistics in general, and teaches a diverse number of courses for the Language Studies and Linguistics degree programs. Much of his work has focused on increasing literacy in Cree and in editing materials for proper use of the Cree Standard Roman Orthography (SRO). Foremost among his projects has been the compilation of the two-volume, 16,000+ entry Cree-English dictionary, nēhiyawēwin: itwēwina / Cree Words in both the Standard Roman Orthography and Cree Syllabics. He is also series editor for the First Nations Language Reader series published through the University of Regina Press. Together with his wife, Dr. Jean Okimāsis, they form the Cree language consulting partnership miywāsin ink, and both are members of the Cree Literacy Network. Prof. Wolvengrey brings to our project his extensive experience and expertise on the study of Cree, as well as makes available for our work his comprehensive Cree dictionary.